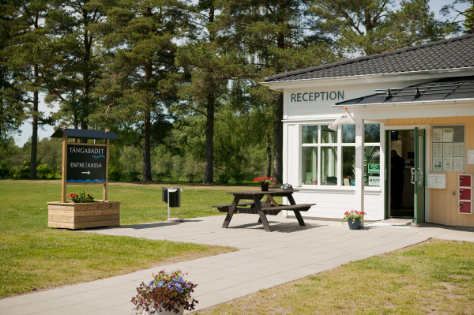 Tånga Hed Camping has a scenic and leafy location by a nature reserve. There are large outdoor areas for walks, such as the promenade on the moor among the rare plants and animals. The area also has a functions centre, youth hostel, 4-H farm, playground, a heated outdoor pool (12x24m) and activity centre. There are lovely cycle trails in the surrounding area and we have cycles for hire here. The nearest lake for swimming is approx 8 km from Tånga Hed. Tånga Hed Camping is located in a historic district with cultural traditions. The municipality has 1821 known prehistoric ancient remains. 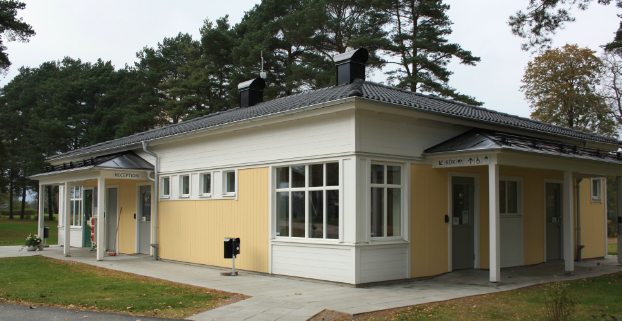 Adjacent to the campsite, there is a scales museum and a cycle museum showing the sports story of the unique Fåglum brothers! We have 71 regular camping pitches with electricity. Our pitches are 80-160 m². 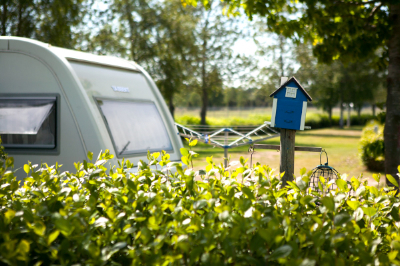 There is a large service house with showers, toilets, kitchen and laundry room available for our camping guests. The hostel rooms are equipped with bunk beds, table and chairs. There is a common kitchen, TV-room, WC and showers.